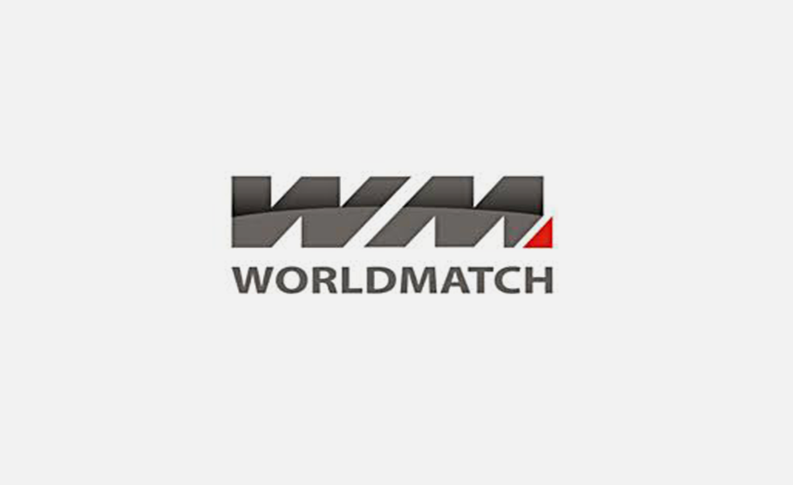 World Match, the online gaming company that has been specialising in the design of casino games since 2003, has released as many as 12 HTML5 video poker games today. Here are all the titles: Super Las Vegas HD, The Saloon HD, Mega Jack HD, Aces and Faces HD, Deuces Wild HD, Jacks or Better HD, 10’s or Better HD, All American HD, Double Bonus Poker HD, Joker Poker Kings HD, Double Joker Poker HD, Joker Poker Aces HD. 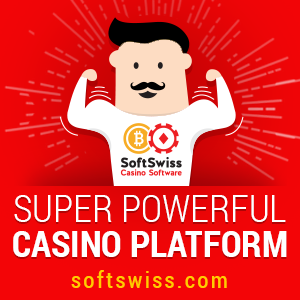 “This game batch boasts some unique characteristics that no other provider is currently able to offer: it includes all the variants of Video Poker and all the games are equipped with jackpot. In addition to the choice of different game modes, the chance of scooping conspicuous winnings is a very popular feature that holds a great attraction for players”, said Andrea Boratto, Executive Director at World Match. With its latest release the provider takes another step in the direction of omni-channel gaming: as is already the case for slot machines, the game experience of World Match’s video poker games has indeed become multichannel and seamless. 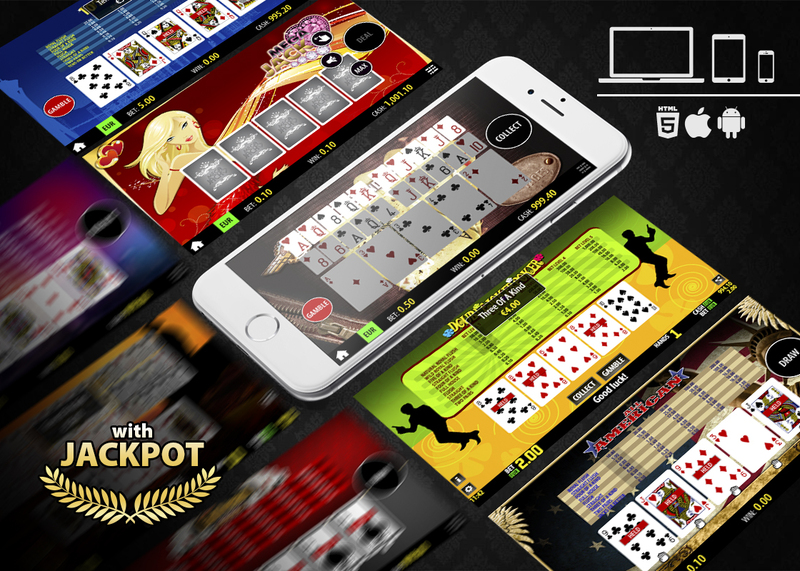 The mobile and desktop versions of WM video poker are exactly alike: they share the same game engine and features, the same engaging animations and themed sounds and, on the top of all this, the same jackpots. All the above guarantees a totally equivalent game experience regardless of the device. 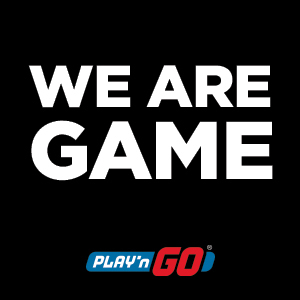 Furthermore, in order to grant the greatest possible freedom, the players are able to change device at any time, resuming the game exactly from where they left it. The provider paid close attention also to usability and developed an optimized game interface, designed especially for mobile devices.